Industrial Automation Partners B.V. is an independent supplier of automation solutions for the process industry. Our provision of services takes mainly place around the centre of a process installation, the control room and the process control system(s). IAP delivers and programmes DCS and PLC control systems of various manufacturers (Siemens, ABB, Honeywell, Yokogawa, Rockwell, Automation-X, etc). In order to achieve an optimal automation of the process, a structural approach is required. In this approach, IAP can make a valuable contribution ranging from the formulation of specifications up to the implementation. 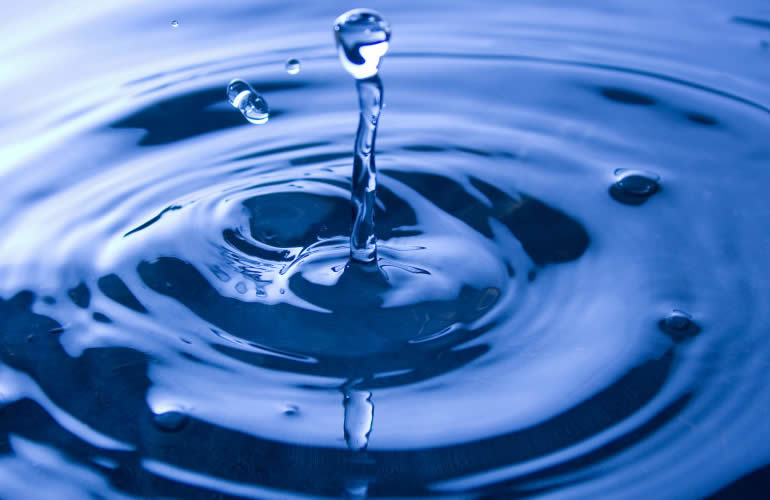 IAP is an independent company and is therefore always able to offer the appropriate technology. In addition to that, our engineers have of a broad experience in the process industry and are solution-oriented. After commissioning and start-up, IAP can also deliver support to keep the control system operational by means of an “around-the-clock” provision of service. In addition to this, IAP delivers a number of software tools that facilitate the activities that have to be performed in the control room, for instance Shift Manager and Work Permit. These software tools enable a correct transfer and processing of information within your company, for instance shift reports, incident reports, follow up, etc. You can find more detailed information about the above-mentioned elsewhere on this site. Axel Christiernsson in Heijningen is a company specializing in the production of industrial lubricants on customer specification. Axel Christiernsson awarded Technotron-IAP the task of automating a new lubricant mixer with Simatic PCS7 technology. 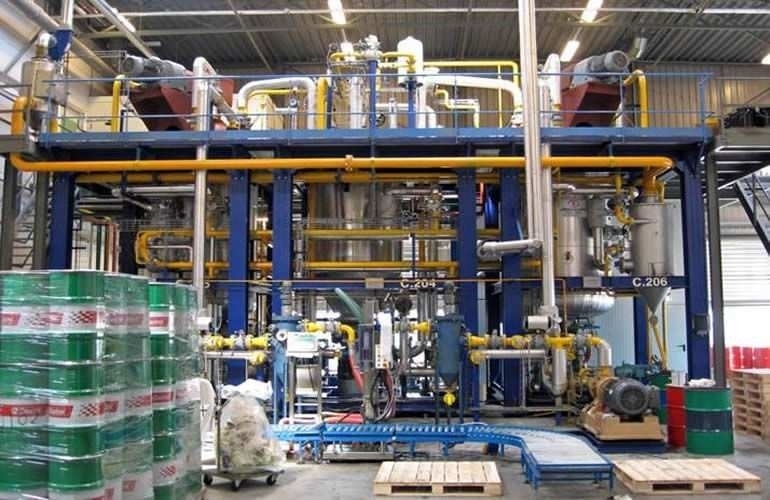 Chemtura Amsterdam has commissioned IAP to automate their new water treatment. To this end, a Siemens PCS7 system is used which allows the water purification to be fully automated from the central control room. 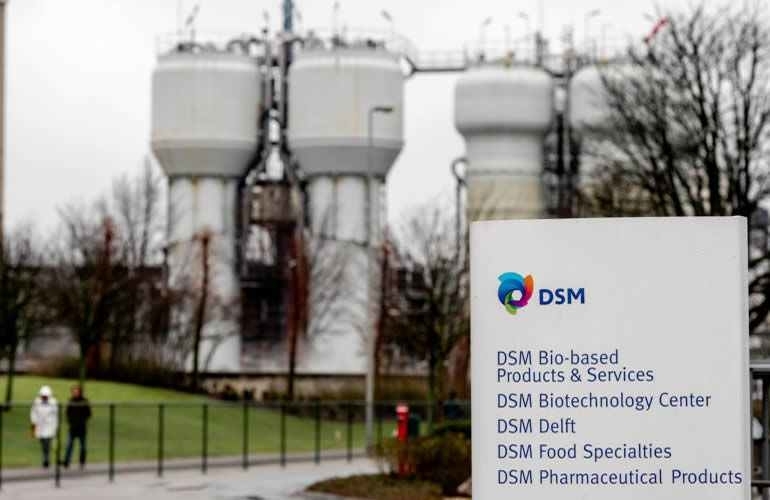 A project at DSM Delft, IAP has specified and developed new S88 batch software. After 7 weeks of intensive testing at IAP, DSM found the software OK. In early 2016, the software (PCS7 Simatic Batch) will be put into operation in Delft. Make sure your proces automation is done by professionals. Industrial Automation Partners B.V. Is an independent supplier of automation solutions for the process industry. Our services mainly take place around the heart of a process installation, control room and operating system. IAP delivers and programs DCS systems and PLC applications.